Growing old is not an easy ride for many and unfortunately a rite of passage we cannot avoid. It can be very tough on the person, as well as the family and friends who need to be on hand to assist with their every need. And for many elderly or dependent people, thinking about their future is not a priority, as they do not want to become a constant source of stress for those who will have to care for them. 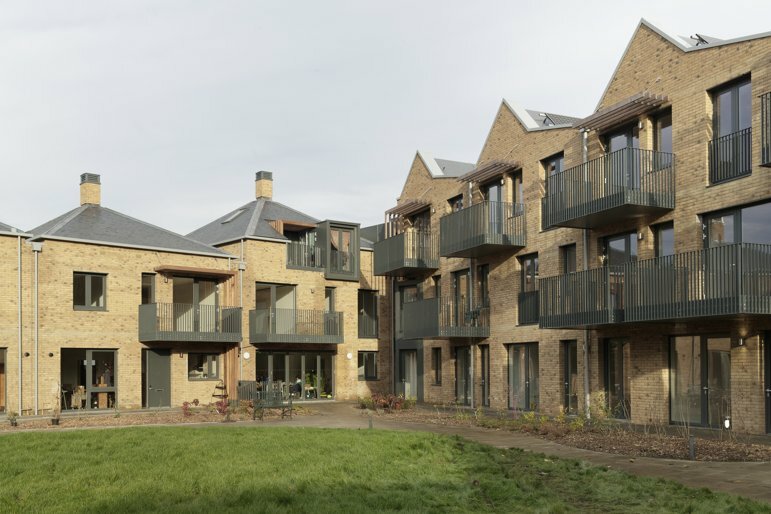 So in a bid to enable those who struggle to live on their own and wish to tackle a source of loneliness and isolation, cohousing has become the trend of the year, with many councils and private projects initiating a need to develop a cohousing scheme. Cohousing is literally a scheme where people can live among other people and live as a community. 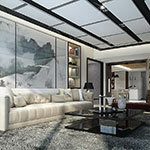 You will live in your own private, self-contained homes but all the amenities and communal areas are shared, to invoke a socially elevated environment that is free from seclusion. Cohousing schemes tend to have anything between eight and 40 households, creating a really intimate community, sharing an experience with someone else who understands. 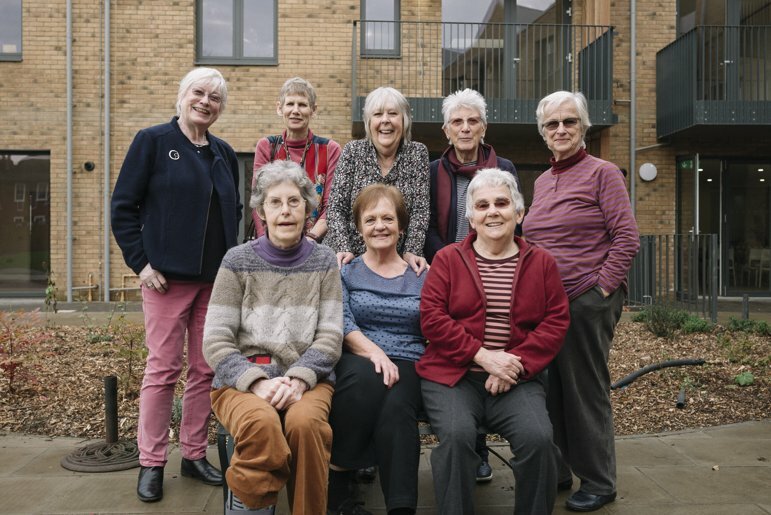 The concept of cohousing is a pioneering project for the older generation who do not need the assistance of a care home, but simply need day-to-day company with their peers. The accommodation is entirely maintained by the residents; with no help from external management or community officers, so responsibility is still present. 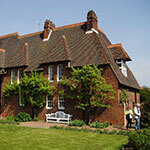 Older Women’s Co Housing (OWCH) is the leading pioneers for the UK born idea. 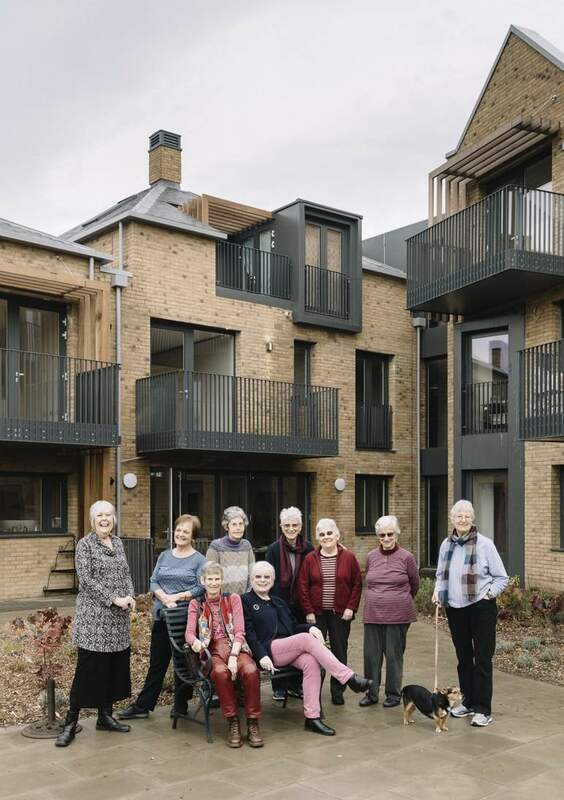 The organisation is a group of women who are all over fifty who have worked with architects Pollard Thomas Edwards to build the UK’s first cohousing development of flats in Union Street, High Barnet, in north London. The complex features 25 apartments and are all entirely self-contained, arranged in a T-shaped plan, with a central garden and laundry room. "We put together a design process to coordinate the individual aspirations of the members of OWCH. We started from the premise that the members should determine the character and layout of the project so far as was compatible with practical and planning requirements. "The women's brief was very clear: their own sustainable homes, with shared facilities that create a sense of community." What is more, cohousing also offers an opportunity for new homeowners to finally find themselves on the property ladder. In this case, two thirds of this new development is owner-occupied and one third has been offered as part of a social housing project for Barnet. The residents not only have their own living area, there is a meeting room, dining area and kitchen and guest and parking facilities available. "It's never been done before, and we will be completely running it ourselves. We are making history, and we are extremely proud. We are not going to be a little ghetto of older people, we want to be good neighbours," said Meredeen, who is one of three women in their 80s living in the scheme. Asides from shared living facilities, the group of women – who range in age from 50 to 87 – expect to also share the cost of care in the future. 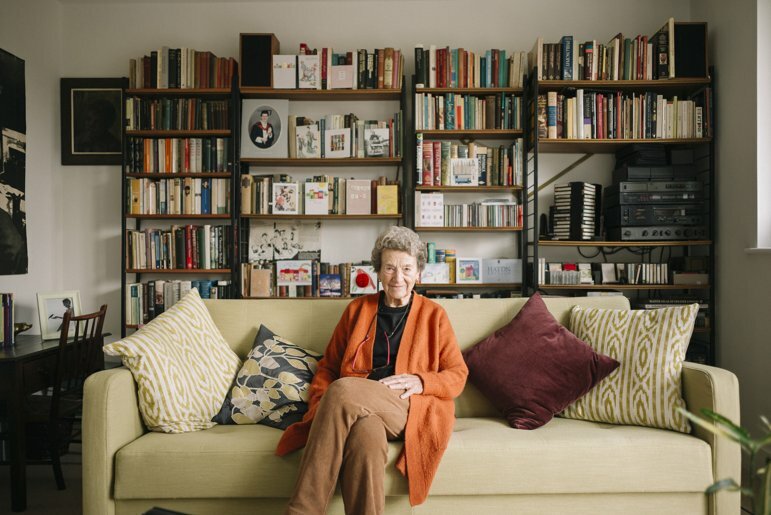 "When you reach your 80s your friends are becoming less mobile and there's a possibility of one becoming quite isolated, even if you live in quite a populated area," resident Angela Ratcliffe, 83, told Dezeen. 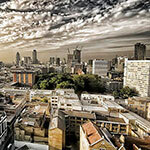 "My main desire really was to remain in the area where I had a lot of contacts. I've lived around here for 40 years nearly and I'm a great belonger." 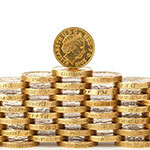 So what exactly are the benefits of such a positive scheme and could there possibly be any disadvantages? Your day-to-day costs will be relatively lower: You will be sharing resources, such as kitchenware, food, drinks and energy bills. Security will always be tight: You won’t need to worry about wondering strangers at crazy hours of the night, and unexpected visitors you have not authorised entry for as everyone you know is there for you and knows your regular visitors. You are benefiting the environment: not only will your energy costs depreciate, you will also be helping the environment, save wherever is possible, as sharing reduces the amount of waste and unwanted energy used. You’re never alone: no matter the age or reason you’re part of this cohousing community, everyone is your friend and your ‘family’. You will benefit from living so closely to everyone you know and love, and if ever you’re in need of help, you only need to knock on next door. You are never alone: Some people don’t enjoy being constantly surrounded by people. So if you enjoy your own company and privacy, cohousing may not be your preferred choice of residency. You must be prepared to share jobs: as the complex is entirely managed by the residents, all the maintenance jobs are carried out by those living there. So if there is someone less abled, then the work load will increase. 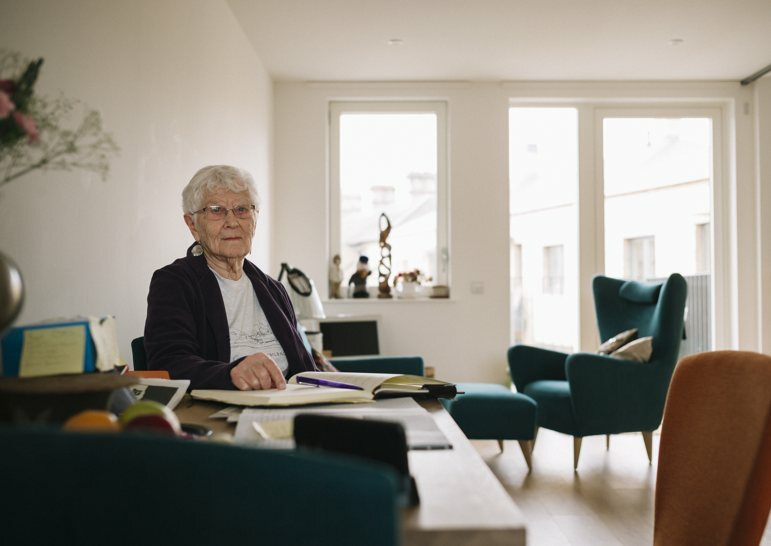 There no specialist assistance: If you require the assistance of a nurse or carer or even a social worker, then cohousing won’t provide you with this on-site. 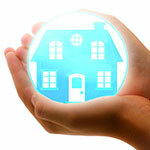 You can still use care home services, but this is at your own discretion to organise. Do you have any vacancies or a waiting list? I am a 62-year-old widow of British origin living in Canada. I yearn to move back to England, but house costs are prohibitive. I love the idea of your co-housing for the companionship. 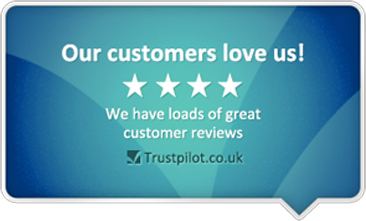 Are there any other cohabiting places for older women available….